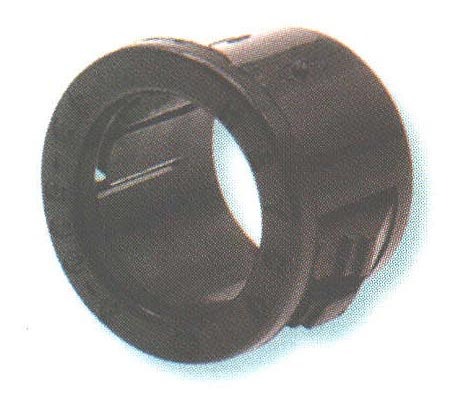 Metric Snap Bushings - Bolt Products Inc. Convert raw-edged holes to smooth ones. Locking fingers “snap” into holes with fingertip pressure. Withstands a push back force of 35 pounds. Four sizes for use in .630 (16.0 mm) to 1.260" (32.0 mm) diameter holes. Locks firmly into panel up to .098" (2.5 mm) thick.